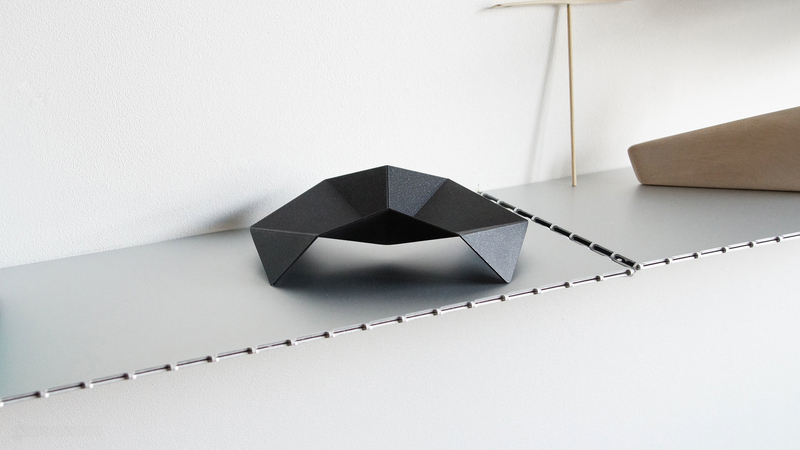 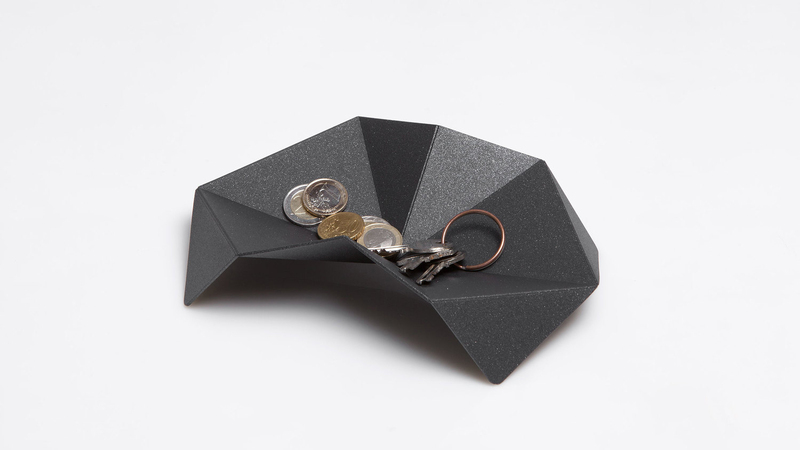 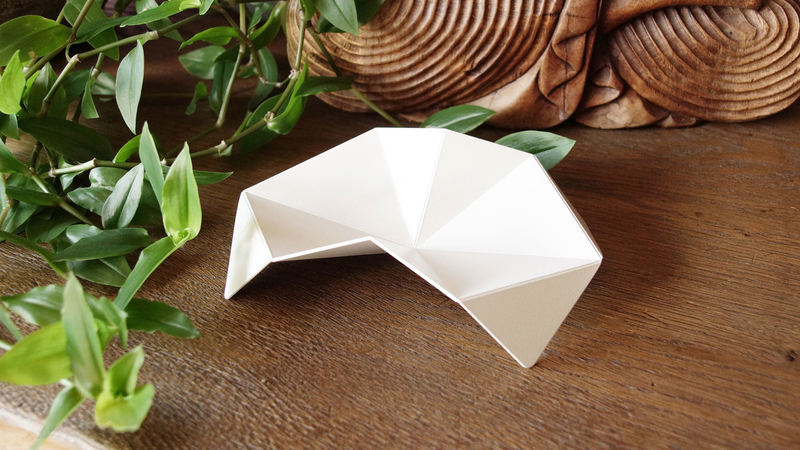 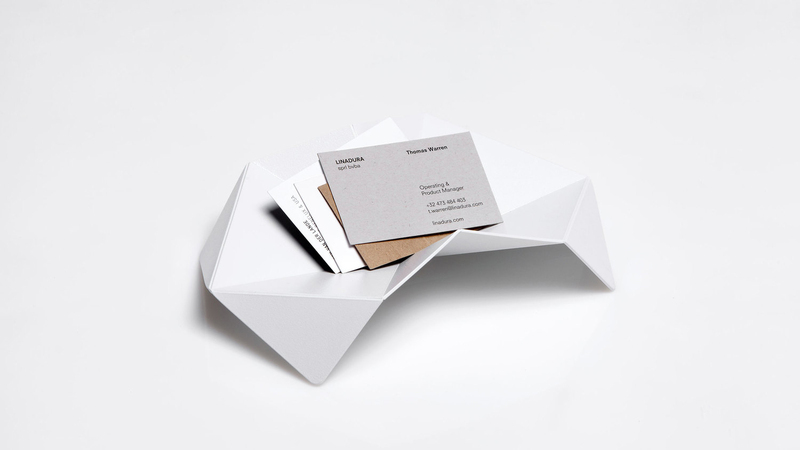 2013 - Crab for Linadura is a small trinket tray made from a plotted aluminum foil shaped into origami folds. 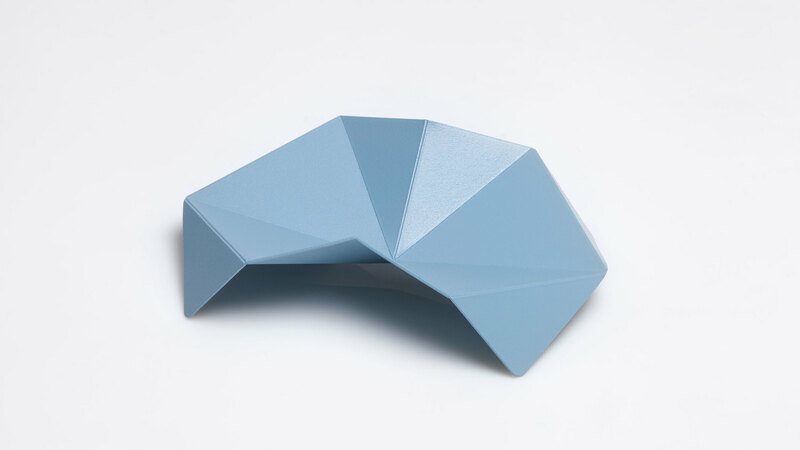 This little futuristic ‘crab’ is available in four different colors. 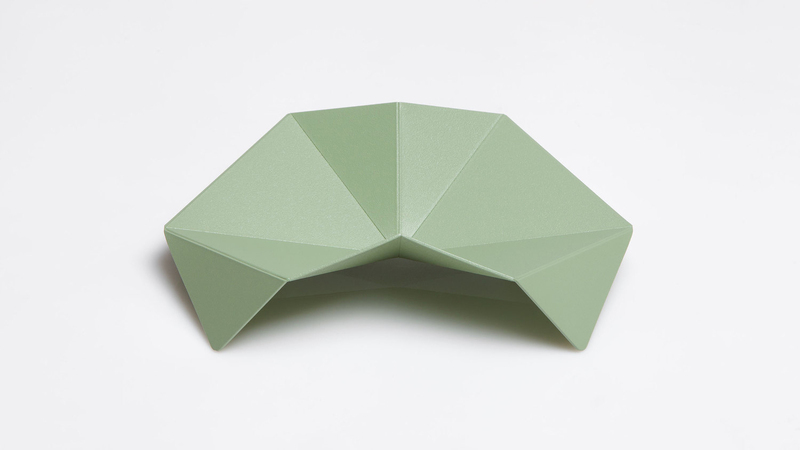 For the complete stockists list, please visit LINADURA.